Exploit your models by giving them a new life: starting from the authoring tool, you can automatically create a vivid simulation with dedicated dashboards. Multi-core, multi-solver and multi-rate execution to boost the performance of your simulations. 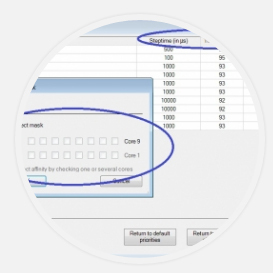 Extend simulation use to non-experts thanks to customizable user-friendly interfaces. Exploit your models from the MiL phase until the HiL phase and take benefit from the FEV Collaborative Framework. The challenge is to develop more complex powertrains in less time. It causes a rapidly increasing demand to powerful but also intuitive solutions. 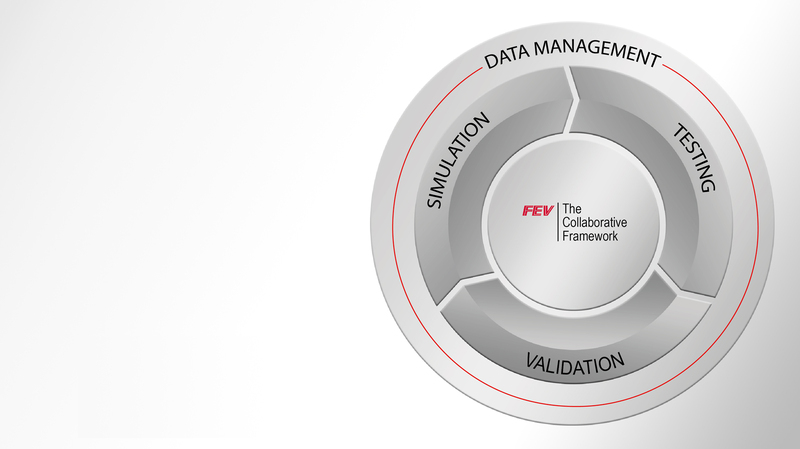 FEV’s decades of experience in powertrain dynamics simulation and multi-body system simulation have been incorporated into a unique collaborative framework meeting today’s engineering needs. 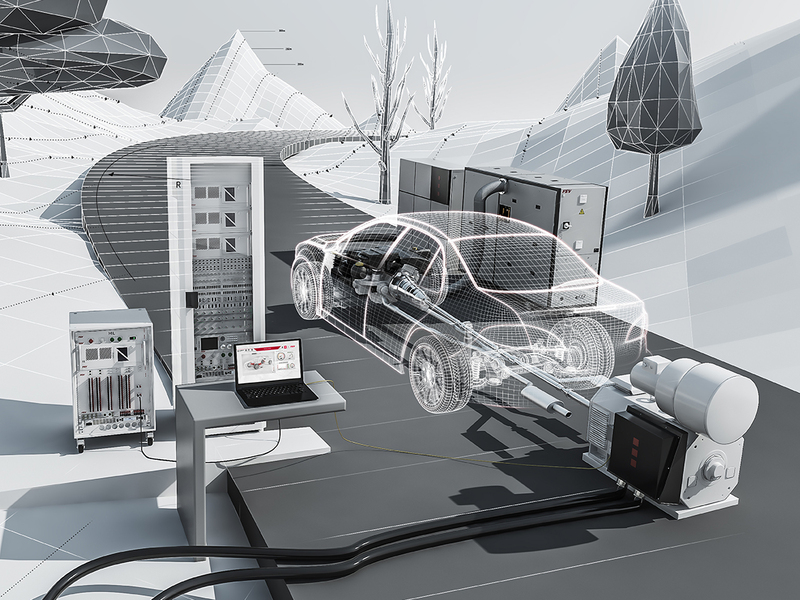 With the FEV Collaborative Framework, the powertrain models are initially implemented at the desktop, then send and executed at the test rig in real time, combined with physical components. In a final step, the real powertrain is validated on the road. From beginning to end, the engineers stay in the same software environment: FEVFLEX for information management and MORPHEE for processing the tasks. Many experienced simulation engineers prefer xMOD because of its ease of use and its flexibility. 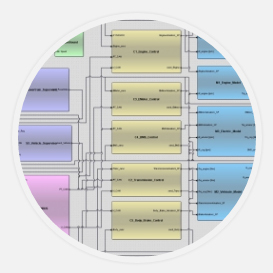 xMOD provides a heterogeneous model integration environment for models built by different persons using different languages and tools and working within different entities. xMOD is a simulation platform that adapts its interface to each engineering field: to be an expert in modeling is no longer necessary to run simulations! The graphical user interface allows you to import your models and use your instruments by Drag’n’Drop. 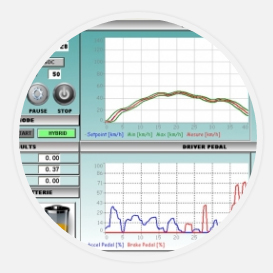 Inside of xMOD you find highly optimized algorithms and advanced synchronization techniques based on Multi-threading and Multi-core processing. 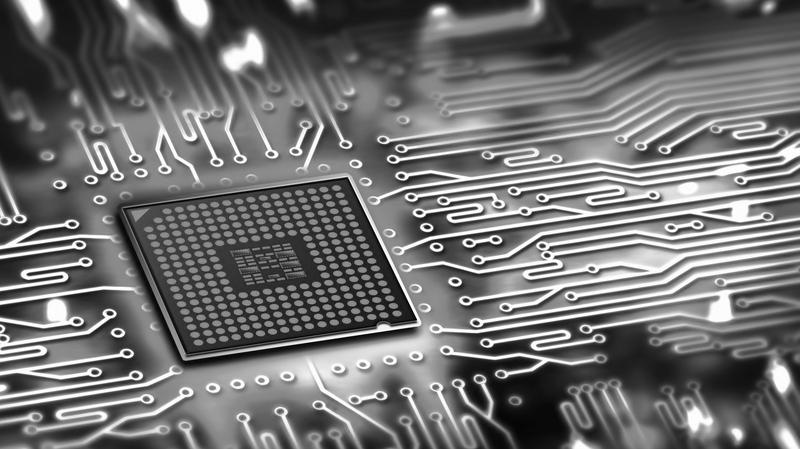 This allows xMOD to execute models embedding different solvers at different step-times on multi-core architectures, enabling drastically speeding-up complex simulations execution. And test all that at the engine test bed, with the required models played on real time. IDAJ CAE Solution Conference, Engine-in-the-Loop: A Method for Efficient Calibration and Virtual Testing of Advanced Diesel Powertrains , 8th & 11th of November 2018 – Yokohama- Japan. FEV Simulation & Calibration Symposium, November 27th, 2018, Stuttgart, Germany. 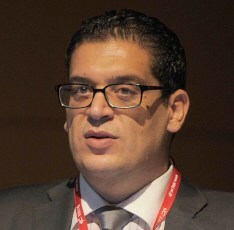 In two parallel sessions, you will be informed about latest developments with regard to simulation and calibration solutions. xMOD Webinar: How co-simulation enables efficient automotive product development. Register here for free to the xMOD webinar. Request your xMOD demo version.